Are you climbing the walls over bugs climbing your walls? Does your web site have nothing to do with the internet? If so, join the club since a home without insects is a rare home indeed. 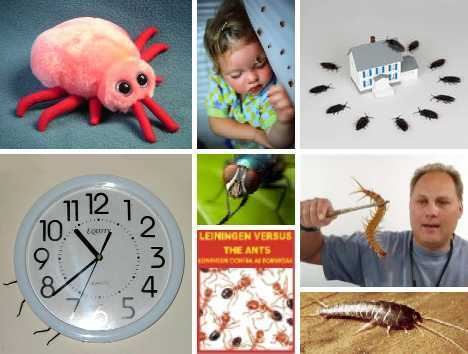 Your abode may host some or even all of the 7 most common household insects presented here and depending on the bugs, your options range from peaceful coexistence to chemical warfare.